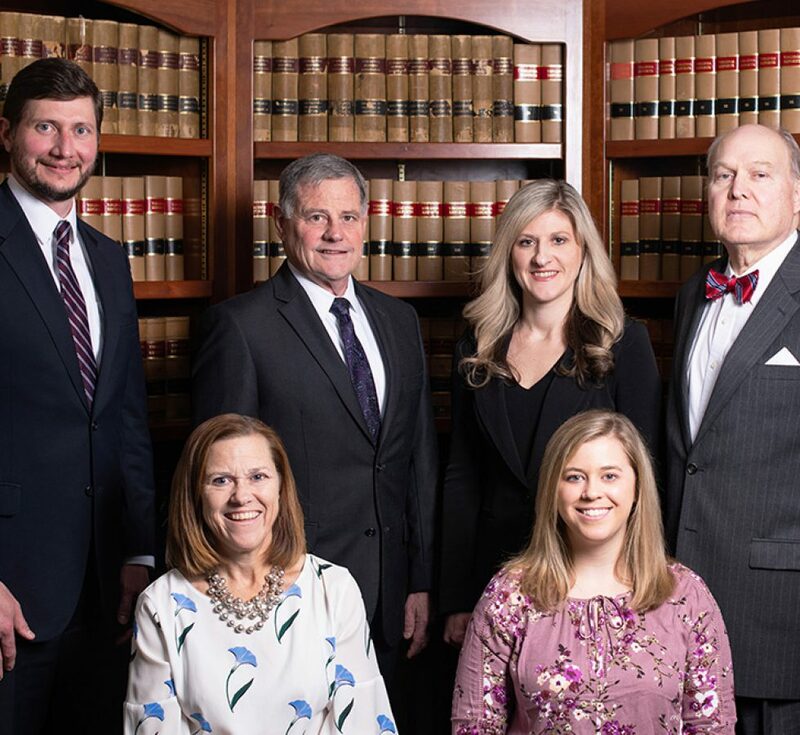 Smith, Barden & Wells, PC is a general practice law firm based in Midlothian, Virginia, with a tradition of legal excellence extending back more than 38 years. We have earned a reputation as a highly professional and ethical law firm that gets results for clients by employing legal knowledge, intellectual skill, sound legal theories and hard work. Our Midlothian office serves the Richmond and Central Virginia area, and throughout the state of Virginia. Our attorneys are admitted to all state courts and both Eastern & Western U.S. District and Bankruptcy Courts. If you are seeking an attorney in Virginia, you can depend on us to handle your case with respect, confidentiality and diligence. Please contact us today to schedule a consultation. We have a long and successful track record of helping clients resolve a broad range of legal problems. The attorneys at Smith, Barden & Wells, PC are ready to help you with all of your legal needs. Our experienced staff assists the attorneys with all client cases. We handle a variety of legal issues.